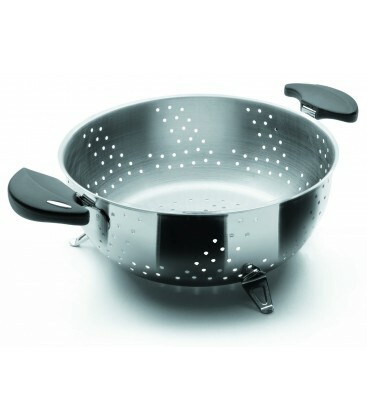 This colander with stand part of the domestic battery Nova-Ladycor: one of the best selections for those that need a very wide range. 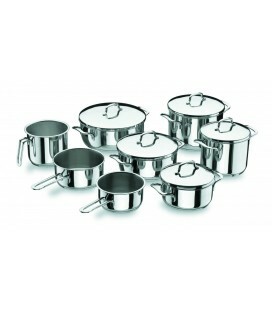 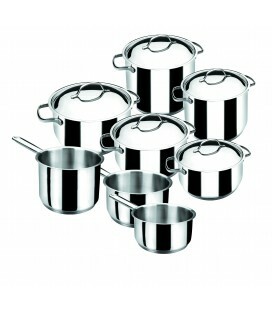 It is suitable for cooking without water or fat. 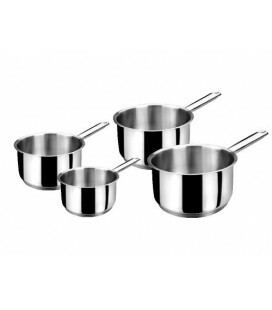 Nova-Ldycor Cookware has a background layer (a layer of aluminum between 2 layers of steel) sandwich that allows the optimal heat diffusion, favoring saving energy and even cooking. 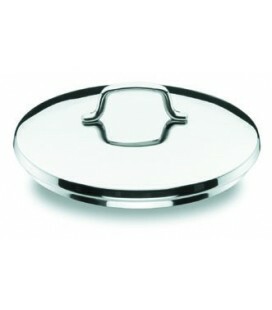 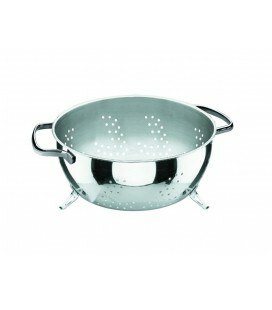 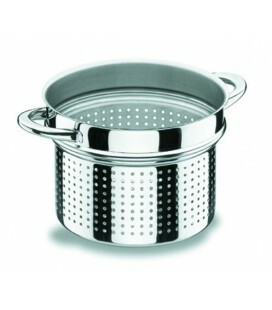 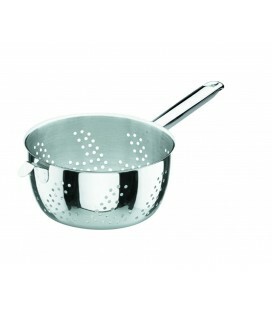 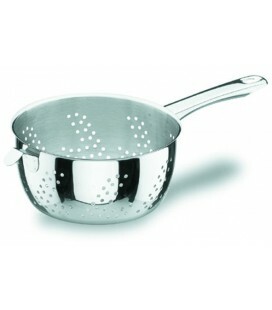 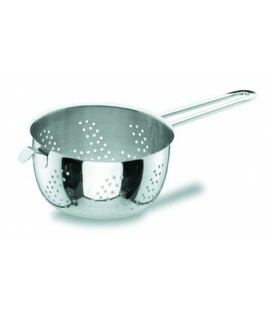 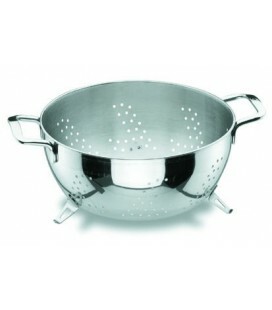 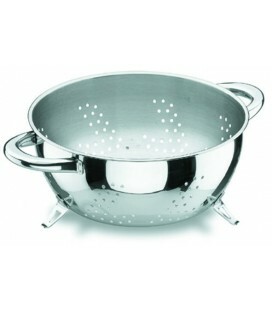 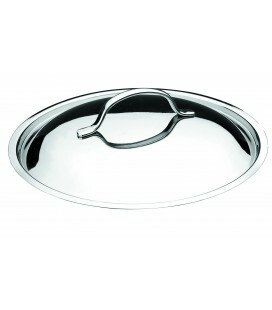 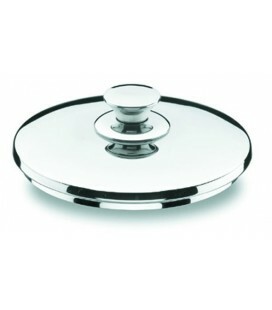 The colander with stand or squeegee Nova-Ladycor Lacor has a diameter of 24 cm and a height of 11 cm.